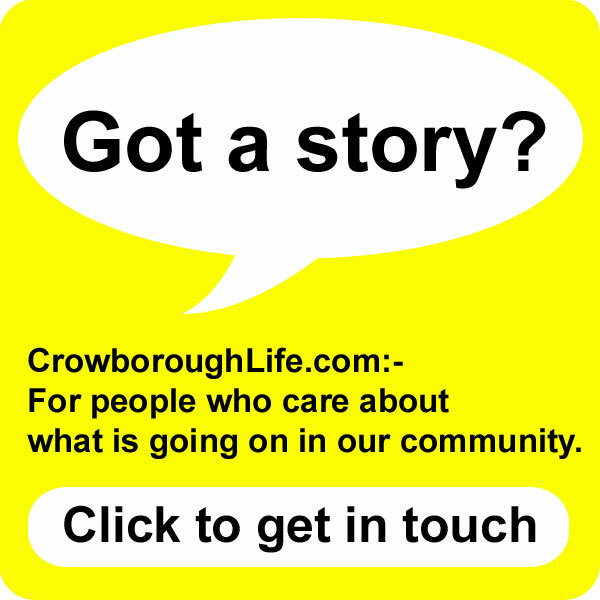 Police are appealing for witnesses to a serious assault in Crowborough yesterday. 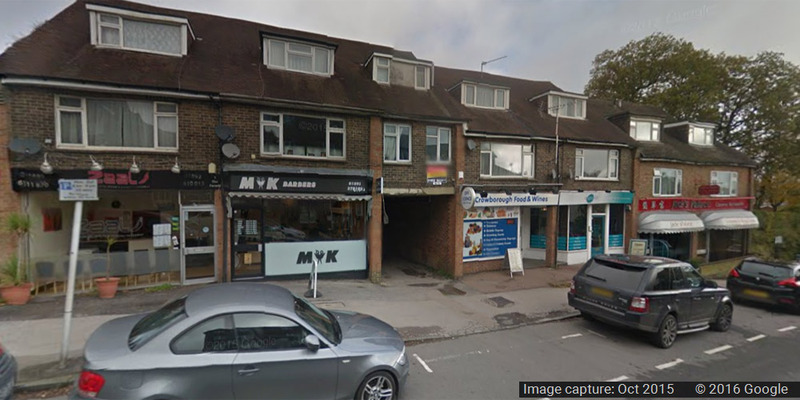 At about 6.40pm on Wednesday 13th April, officers were called to an address in The Parade on Eridge Road, where two men were discovered with knife wounds. One victim was taken to Royal Sussex County Hospital in Brighton with minor chest injuries; the other was treated by paramedics at the scene for minor arm and leg injuries. The suspect is described as a black man of muscular build wearing a red T-shirt. We believe this was an isolated incident contained to a private address, and we would like to speak to anyone who witnessed the incident, or who may have seen a cream or beige Jaguar in the area at the time. Anyone with any information is asked to contact police on 101@sussex.pnn.police.uk or call 101, quoting serial 1235 of 13/04.